Colorado Springs Firefighters rescued what they thought were puppies trapped in a storm drain -- but they turned out to be foxes! It was an honest mistake, and one easily made at this time of year in Colorado Springs. 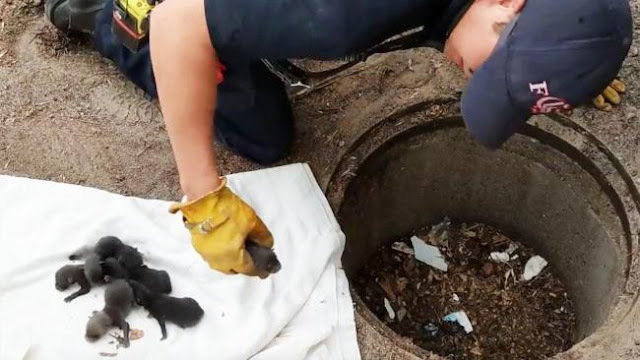 Firefighters were called out to rescue what they thought was a litter of puppies trapped in a storm drain, their mother nowhere to be found. But the eight wee babies turned out to be different kind of pups – red fox pups. The animals were then turned over to The Humane Society of the Pikes Peak Region, where a vet determined they were not dogs but foxes. The "kits" will be returned to where they were found in hopes their mother will return. If not, they'll be taken to a rehabilitation facility. Watch the news cast to find out what happened to the pups and why wildlife officials are asking people to call animal experts should they stumble across any puppies this time of year. 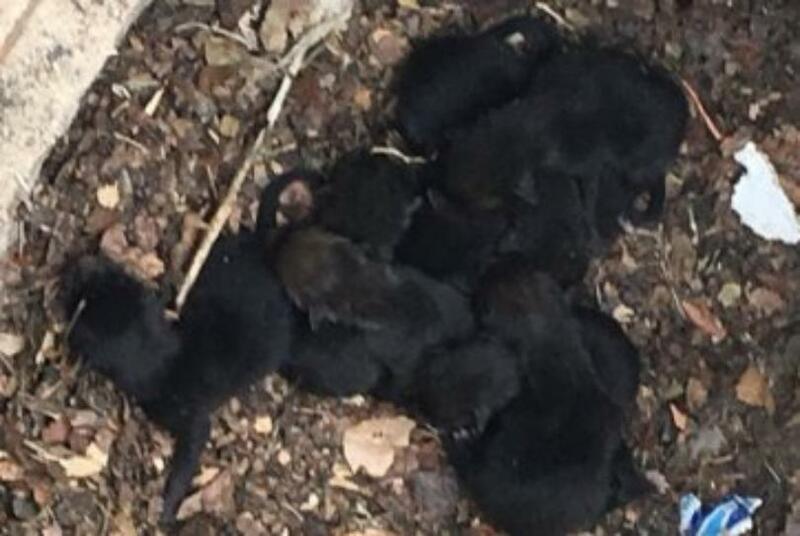 Responses to "Puppies Rescued From Storm Drain Turn Out To Be Foxes"